½ the package cost ($100.00 non-refundable) is required with registration. The remaining cost of the package ($100.00), additional guests, paddle boat use, or Wibit use will be calculated and totaled by the end of the party when you will settle your bill. Celebrate your next birthday at Sunrise Lake Beach Club! Spend the day at the beach! 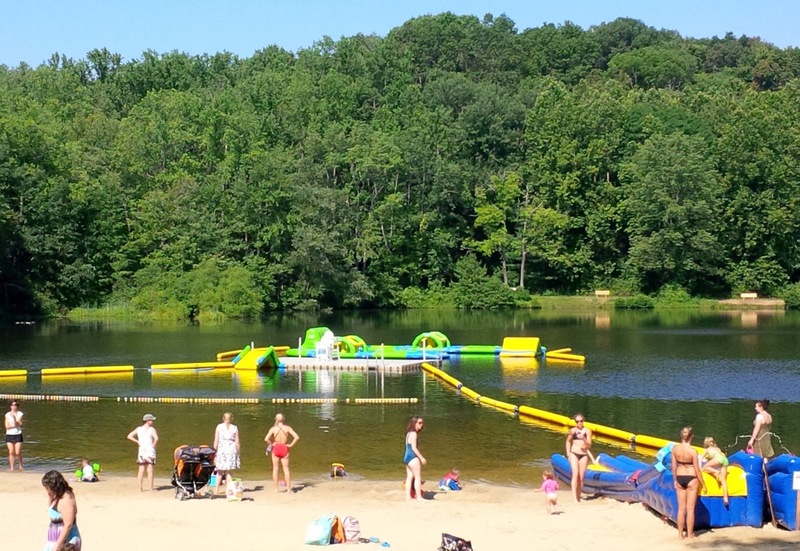 Sunrise Lake Beach Club offers swimming, boating, fishing, and more. 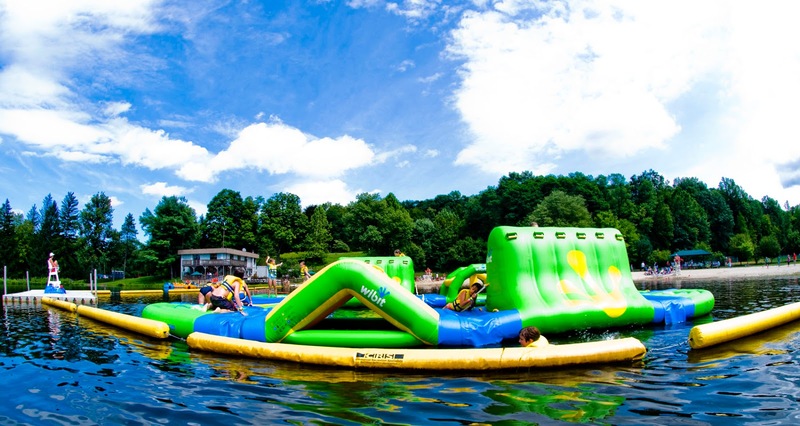 Run, jump, climb, and splash across Wibit, an inflatable obstacle course that offers fun for anyone age 7 and older. Don’t miss an opportunity to slide down the Zoom Floom. Play volleyball on the beach or build castles in the sand, it’s all so convenient in Morris Township.